Living area: 1,244 sq. ft. Lot size: 1,650 sq. ft.
Take a look at what’s new in Burke at 22015. How much would you pay for real estate in Indian Run? 6831 Indian Run Ct is advertised for sale at $482,500. Homes in Indian Run were built in 1978. This property is for sale asking $482,500. How Much Is A 5 Bedroom Home In 22003? Price is the biggest limiter for most home buyers. 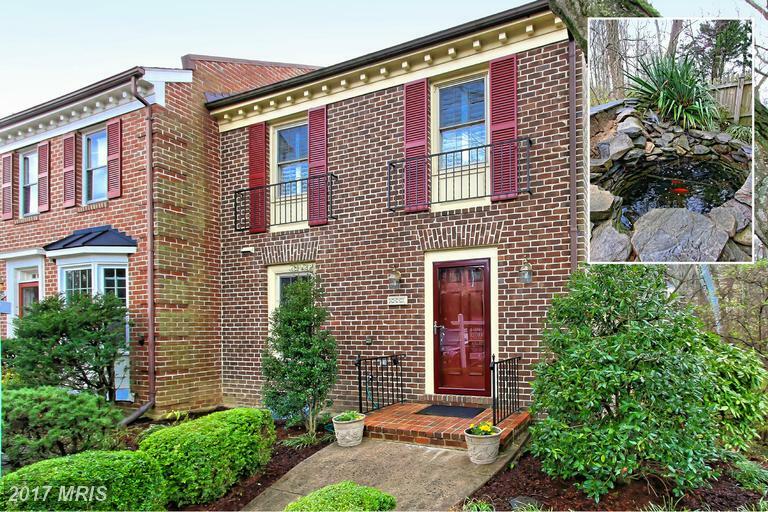 If you’re buying budget is close to $679,999 and you’re shopping homes in Annandale you may want to call Alan Clerinx to get more information about 8131 Briar Creek Dr. Every day, Alan Clerinx works real estate in Annandale Virginia. Living area: 4,222 sq. ft. Lot size: 10,763 sq. ft.
We like to show off our image library stocked with the latest trends in Springfield’s real estate market. Living area: 2,610 sq. ft. Lot size: 13,076 sq. ft.
Take a look at these images from Middleridge to see why this is one of our favorite communities in 22032. Living area: 1,953 sq. ft. Lot size: 2,475 sq. ft.
Click on the links below to see more real estate listed for sale. 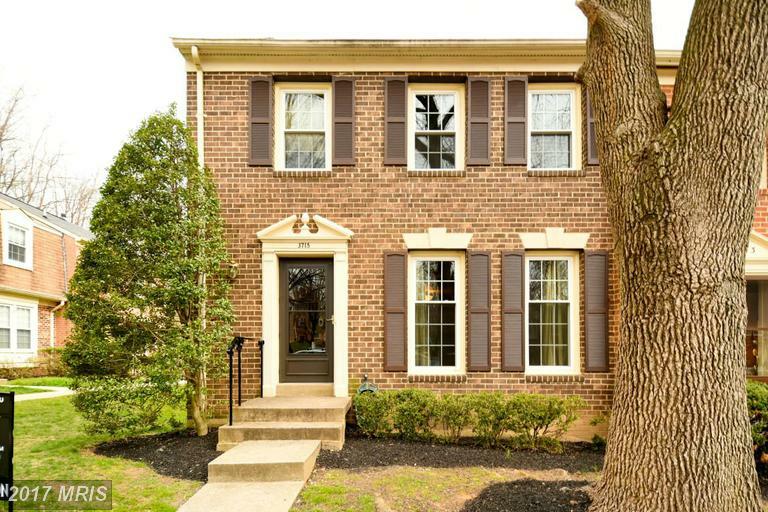 This 4 bedroom property is in Alexandria. 804 Glebe Rd has 2,018 sqft of living area with 3 full baths and 1 half baths. The average living area of homes in Brookfield Glebe Road is 2,018. 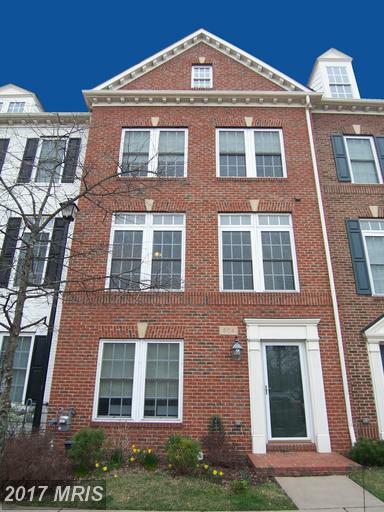 We like to show off our image library stocked with the latest trends in Herndon’s real estate market. What Can I Buy In 22308 For $525,000? When it comes time to buy a home, most purchasers have a pretty clear idea of what they want to buy and how much they want to spend. 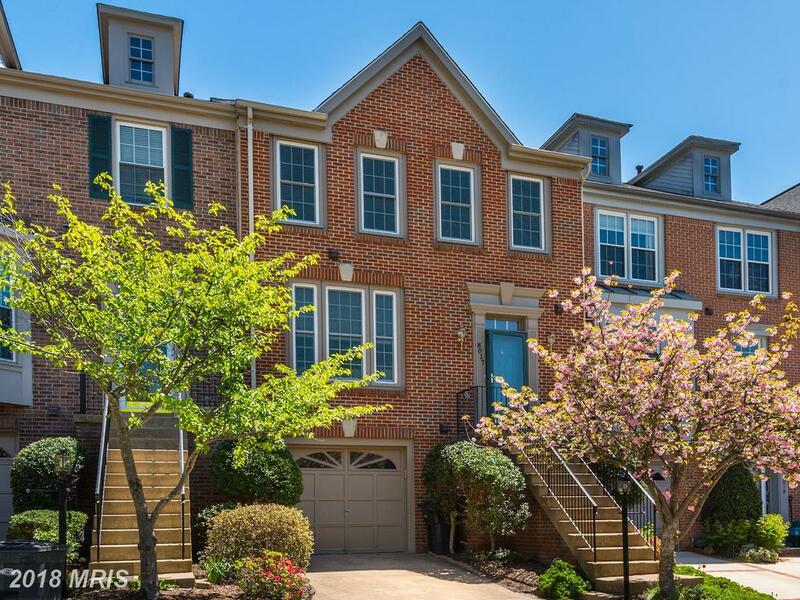 If you’re investigating your choices in Alexandria and your budget is around $525,000, you may want to talk to Julie Nesbitt about 8232 Governors Ct. Contact Julie Nesbitt to learn more about what’s available in 22308 or Kirk. Not only is there no charge for our services, we rebate a portion of our commission to our buyer clients! 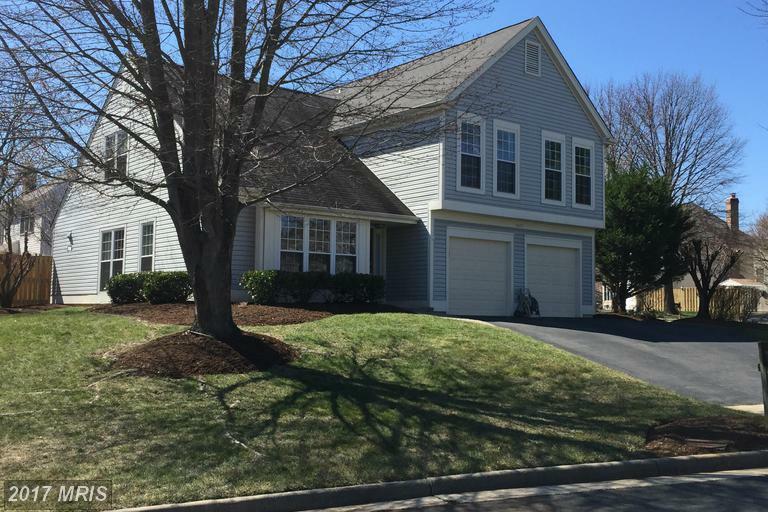 How Much Does 1,898 Sqft Of Real Estate Cost In Fairfax County?